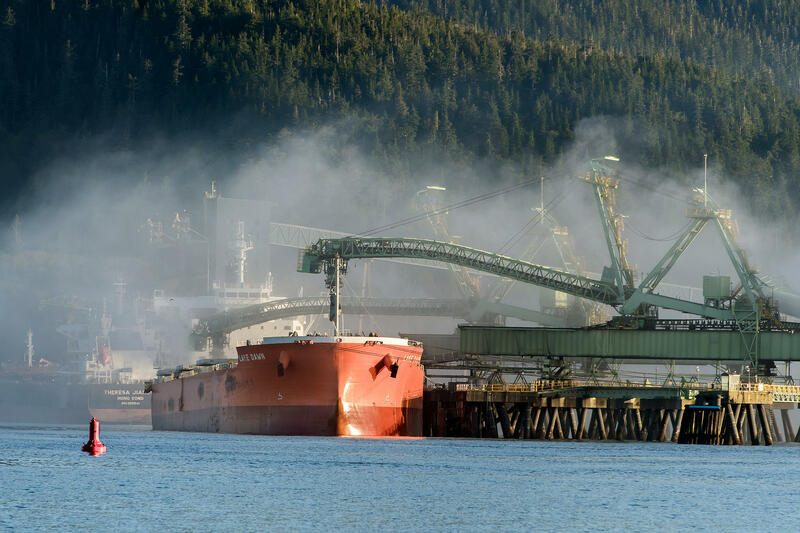 A coal export terminal near Prince Rupert, British Columbia. During an interview with the Associated Press Monday, U.S. Interior Secretary Ryan Zinke said the country may need to use naval bases and other federal facilities to send American coal to Asia. But Washington state Democratic Governor Jay Inslee isn’t having it. “It’s illegal, it’s unconstitutional, courts won’t let it happen, we won’t let it happen,” Inslee said. He said the Trump administration is ignoring state and federal law and the dangers posed by climate change. He also disagreed with the argument that exporting coal is a matter of national security. "There is a national security problem and that’s called climate change and it comes from burning coal,” he said. Asian markets have long been seen as a way to prop up beleaguered American coal producers as the U.S. domestic market turns towards cheaper and more abundant natural gas. 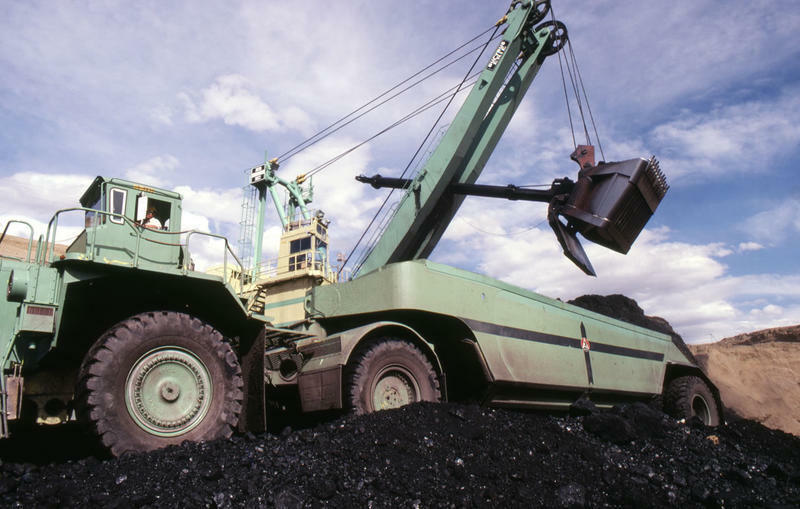 Earlier this month, a company that owns five coal mines in the Mountain West filed for bankruptcy. During the AP interview, Zinke only named one prospective export spot – a mostly-abandoned military base in Alaska.